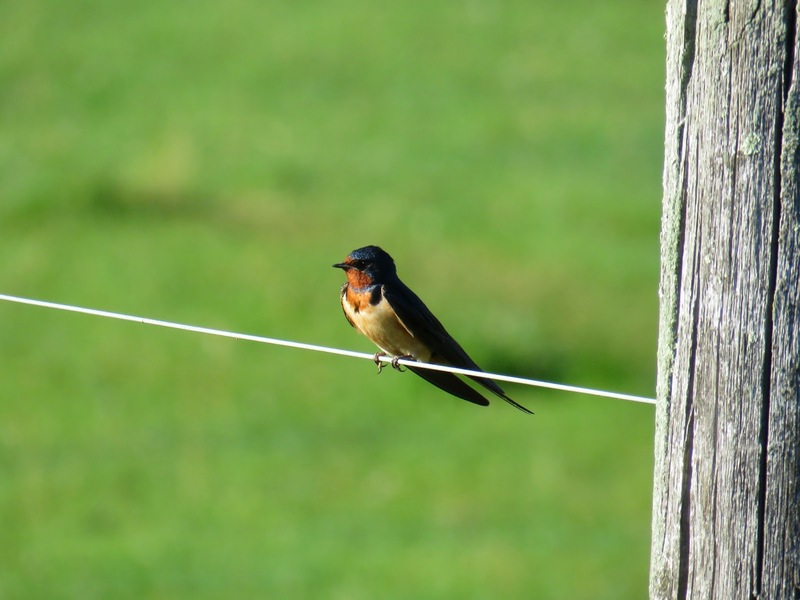 With their forked tail and graceful flight, most people are quite familiar with swallows. 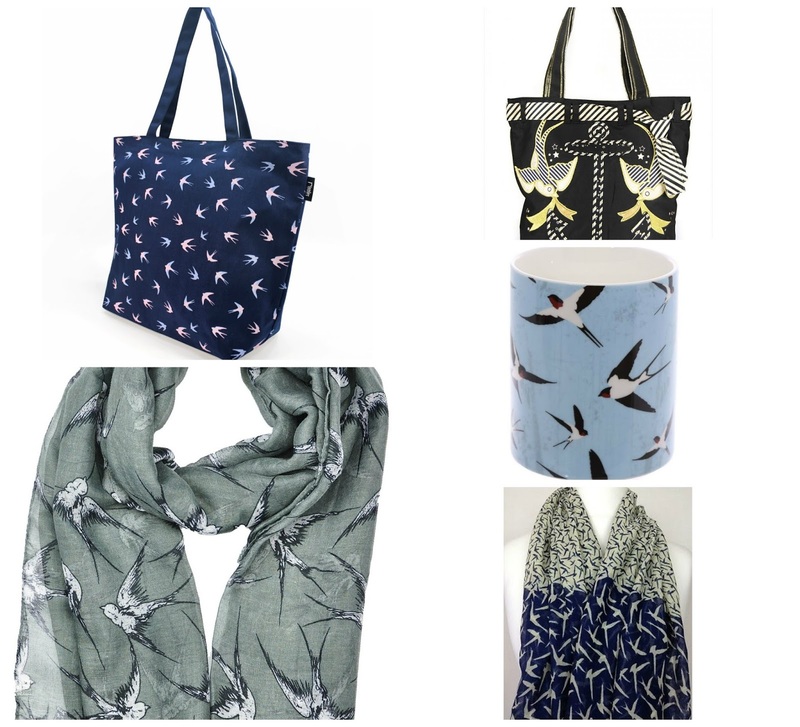 Their image is often used for prints and other objects decorated with birds. There are several subspecies of the swallow, but today is all about the barn swallow. 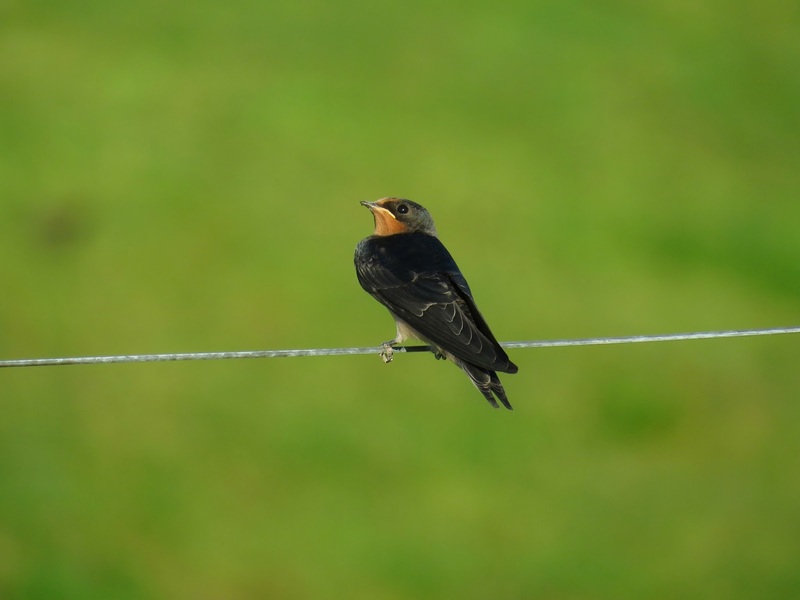 Like their name implies, barn swallows are easily found in and around barns. 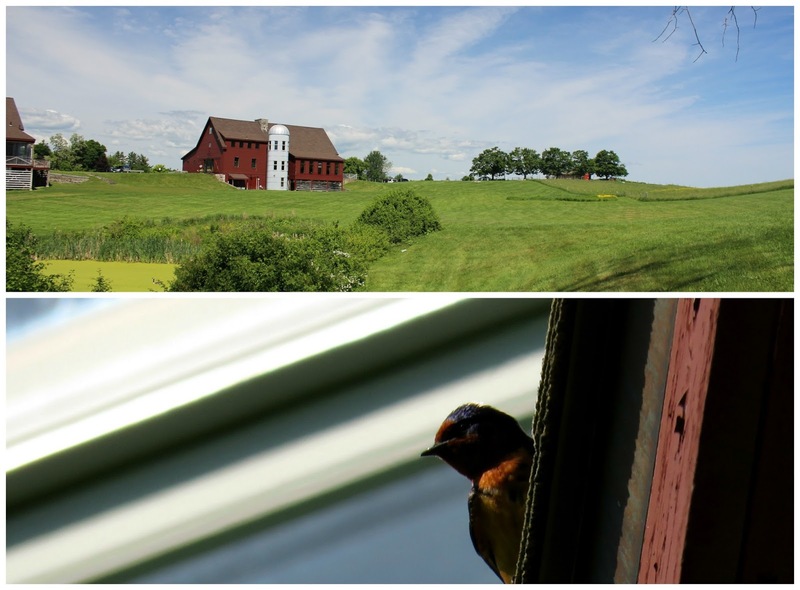 One of the gorgeous settings at my workplace, is this stunning farm property which boasts two barns, and plenty of barn swallows during the summer. We usually get several nesting pairs under the deck of one of our barns. We utilize that space for table and chair storage so the swallows grow very used to people walking around the area. 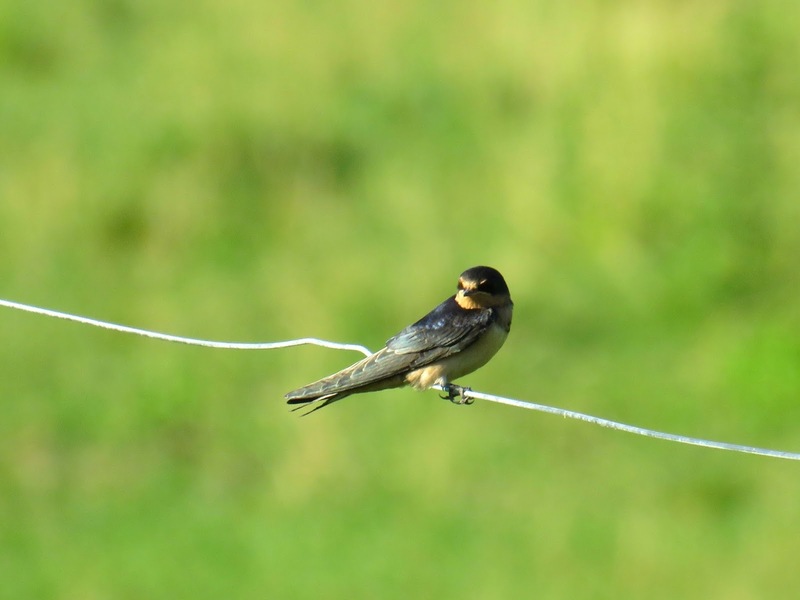 Once hatchlings begin to grow, we often see them hanging out along the wire fencing along the farm as they master their flying techniques. You can also count on seeing mama hanging around to watching them grow! Today's earrings feature embroidered bezels, bezeling a jet colored fire polished round bead! Don't forget: if you comment, you will be entered in a drawing to win a week's worth of earrings! I hope you will join me tomorrow for the letter "C"! I really liked this post. You did a good job with photos and about the birds. 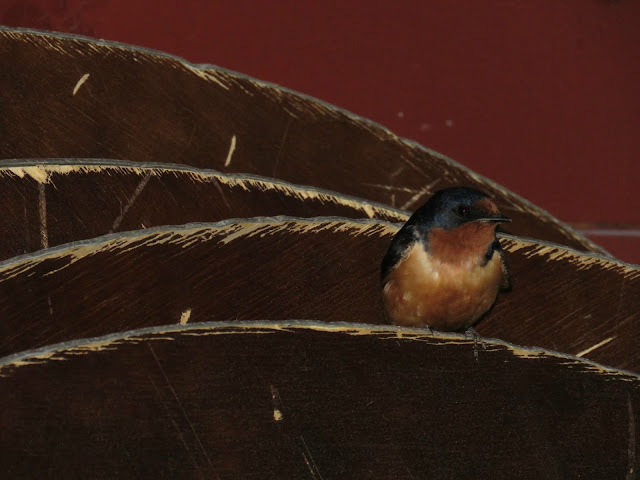 Those birds nested in the cabana next to my aunt & uncle's pool, making the floor a disgusting mess and the ability to use the diving board minimal, as the mother would dive bomb you if you came down that end of the pool. Somehow I missed that you were doing a giveaway too! Oh boy!! I do love the shape of the swallow. 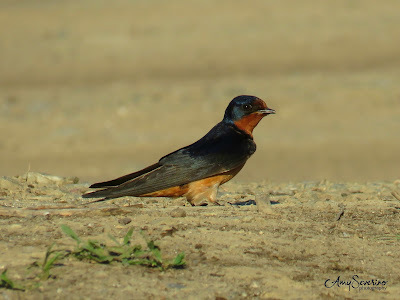 Though, I don't think they're as common down here except if they migrate (possibly?). Those earrings are stunning. I adore the flash of blue on the sides. 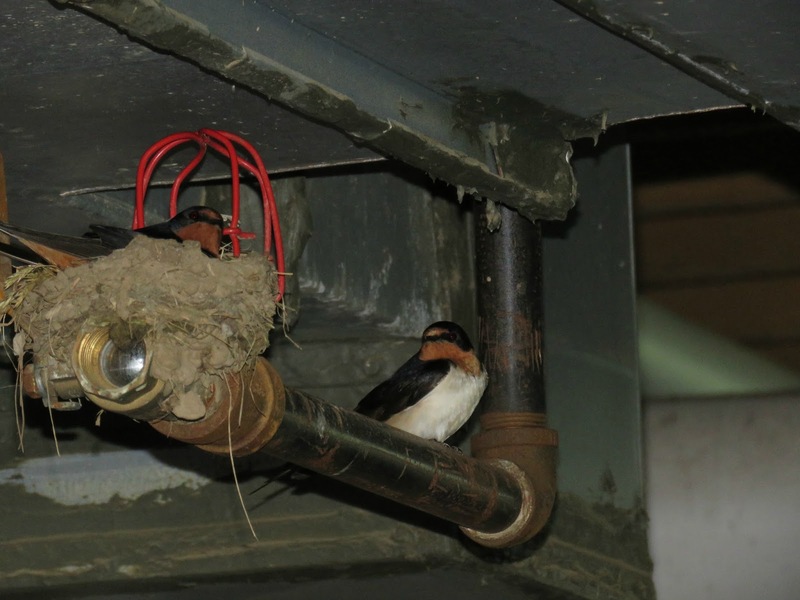 Love the colors of these little swallows ~ and how fortunate are these little ones to live in such a beautiful place?!? 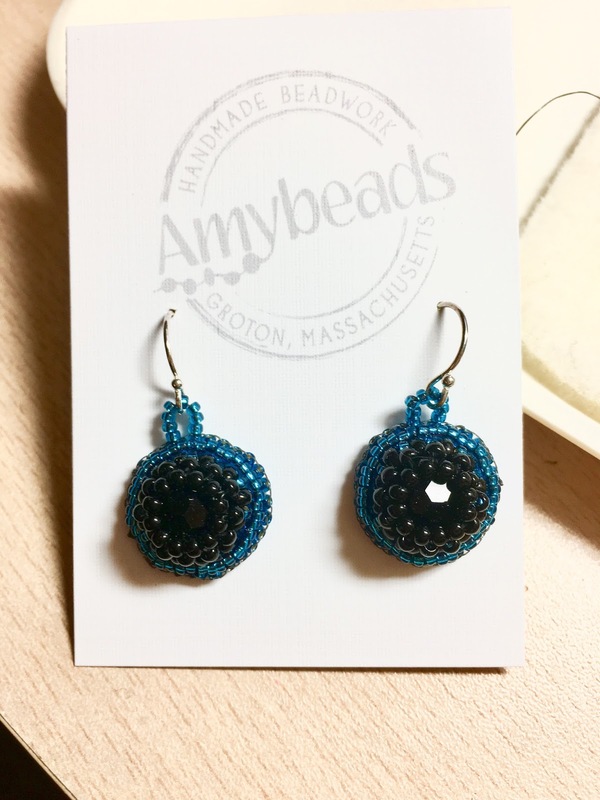 The earrings are so pretty ~ black and blue beads are always stunning together.